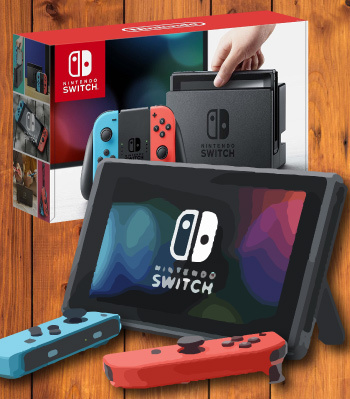 Teen boys are notoriously difficult to shop for — but not if you cheat a little by referring to the gift ideas listed in this comprehensive gift guide. 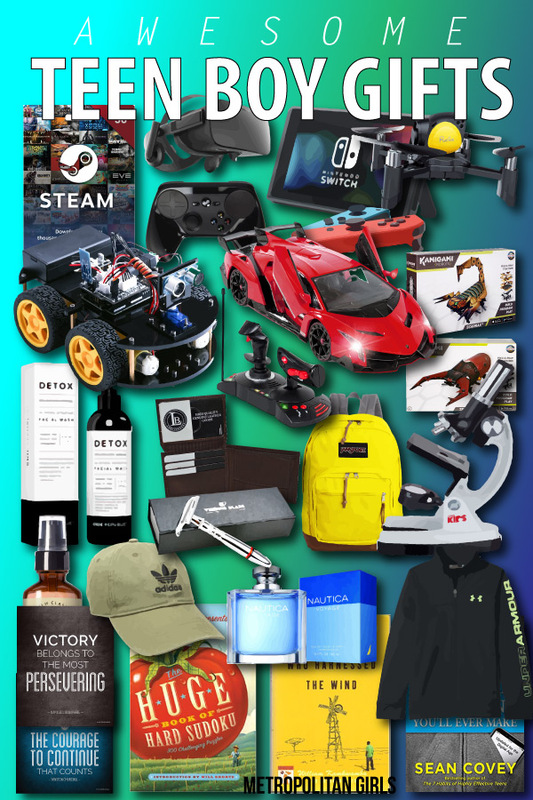 Below you will find a collection of unique gifts for teen boys that will help provide some inspiration as you shop for the teenager’s birthday, Christmas, or just because. 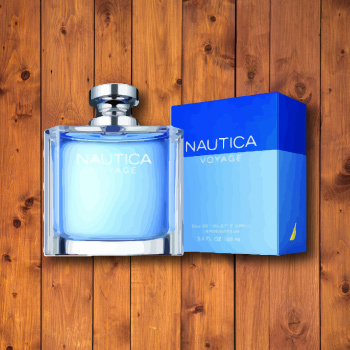 Gift ideas for a teen guy’s birthday or Christmas. Pin now, read later! We’re targeting mid- to late-teens in this guide, which means teenagers who are between fifteen to eighteen years old. Early on when we started working on this gift guide, We tried to target all teen boys, but the difference between a younger teen and an older teen is just too big in terms of maturity. These ideas are great for virtually all occasions; for example, Christmas, birthday, and graduation. There are ideas from different categories, some are fun, some are inspirational, and some are sentimental. By the way, while we wrote this gift guide for a teen boy in mind, the ideas work well for both genders depending on the preference of the teenager themselves. After all, every person is unique in their liking. Also, while this guide is written for adolescent boys, most of these are also really cool teen girl gifts. Inspiration is the fuel of the soul. Life is dull without some inspiration. On the other hand, an inspired life makes you feel more energetic and motivated. In turn, this energy and motivation help you to become more productive at achieving your goals. 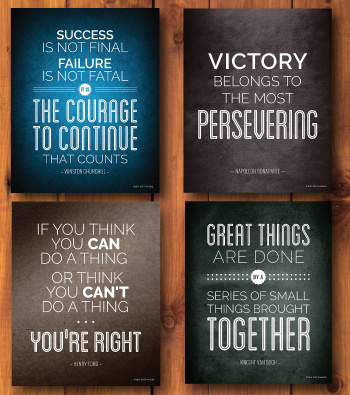 These motivational posters feature inspirational quotes from famous historical figures. The quotes come from Vincent Van Gogh, Winston Churchill, Henry Ford, and Napolean Bonaparte. The posters will go well on a teenager’s bedroom wall or his table. At 8″ x 11″, these posters are on the small side, which makes it an advantage because they won’t be cluttering your wall or tabletop. For most of us, the compass is not something that we commonly use in our daily life. However, it is not its function but its symbolism that makes it a great gift — a precious keepsake. The compass provides the direction, preventing you from getting lost. This compass goes beyond its expected function by featuring a famous quote by American poet Henry David Thoreau. The quote says, “Go confidently in the direction of your dream. 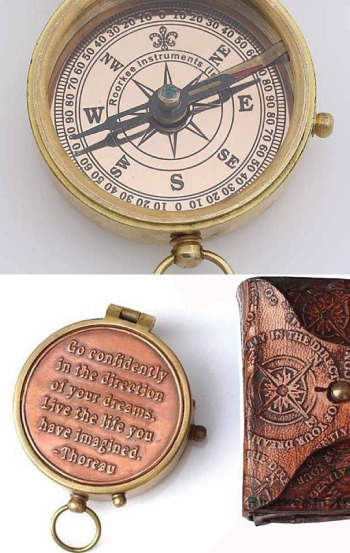 Live the life you have imagined”, and it’s engraved on the back of the compass. The compass features a vintage design. It comes with a leather case. 3. William Shakespeare quote inspirational birthday necklace. 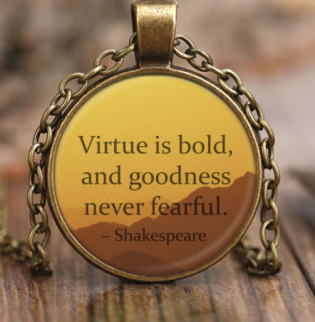 This bronze vintage-inspired necklace features a famous William Shakespeare quote that encourages virtue and goodness in an individual. Without perseverance, many successes would have been failures. It’s not too late to entice a teenager to become curious about perseverance. 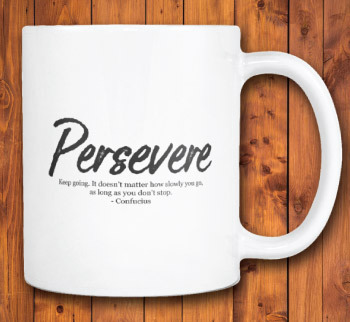 You can do this with the help of a simple mug that has a meaningful Confucius quote on perseverance. The quote says “Keep going. It doesn’t matter how slowly you go, as long as you don’t stop”. 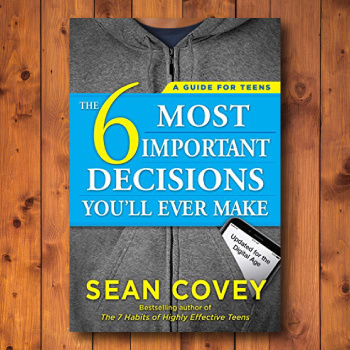 Written by the bestselling author of The 7 Habits of Highly Effective Teens, Sean Covey (whose father is the author of The 7 Habits of Highly Effective People). This book is a useful guide for teenagers who are slowly transitioning into adulthood, during which they will inevitably have to make some life-changing decisions. This book keeps its teenage readers informed and prepare them for these moments. A must read for teenagers. STEM (science, technology, engineering, and mathematics) and other educational gifts are getting more and more popular. It’s not hard to see why. While educational, these gifts are extremely fun to play with. Build your own remote-control drone with this kit. 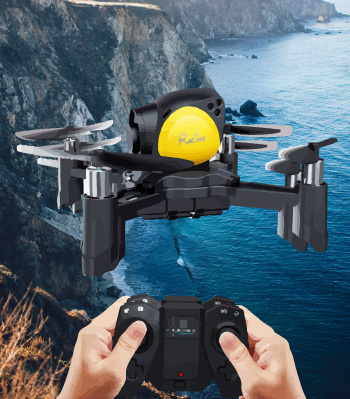 This drone does not have a camera attached. Check local aviation law before buying this kit. An inspiring read. 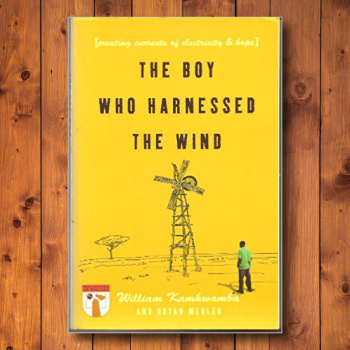 This non-fiction is about William Kamkwamba, a Malawi boy who built a windmill despite poverty and other circumstances. All that he had was knowledge, some scrap material, and an unwillingness to bend to obstacles. A beginner microscope is exactly what you need to get a teenager interested in microbiology without having to spend an arm and a leg. This microscope by AmScope features 6 magnifications from 20x to 1200x (microscope magnification guide). It also comes an accessory kit that has 52 components which include a Petri dish, specimen slicer, and tweezers. Also in the kit is a shrimp hatchery that you can use to hatch shrimp eggs (also included) for observation. 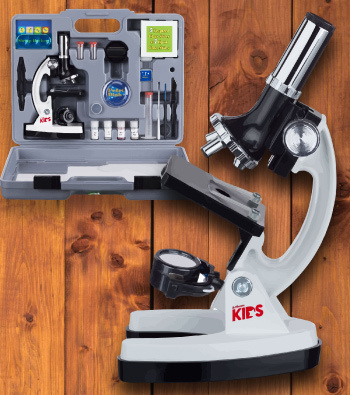 All in all an excellent starter microscope kit. The most engineering-centric gift on our list. 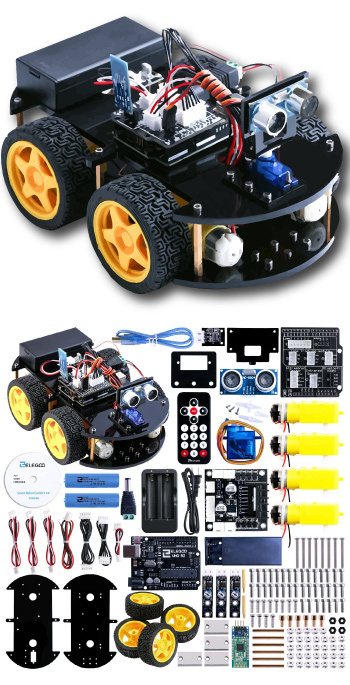 This kit provides you with the material and instructions that you need to build a smart car. In the process, a teenager gains a deeper knowledge of mechanics, electronics, and computer programming. An interesting gift which helps to improve problem-solving skill and logic. Build a wooden dinosaur that responds to external sounds, such as clapping. It’s fun to get it built. Once it’s complete, the dinosaur becomes an interesting and interactive home decor piece. 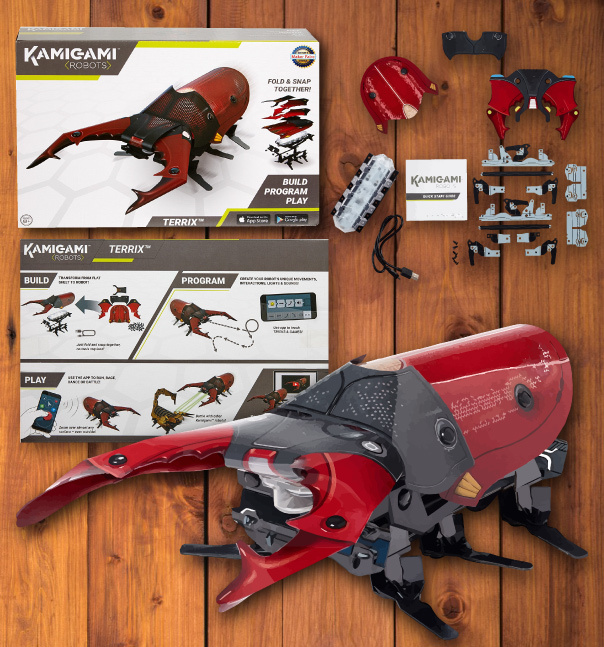 Kamigami Terrix is a series of insect-robot building kits from Mattel. 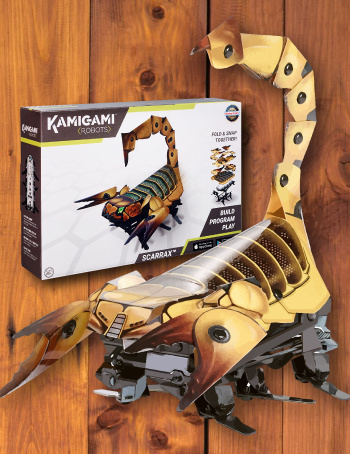 At the moment, there are four models available on Amazon (two shown above): scorpion, beetle, ladybug, and praying mantis. What makes these insert robots unique is you are building them from foldable plastic parts, as opposed to the more popular metal-based parts. Once built and programmed (via visual programming), you can then control these little insect bots for battle or just for fun. Check out this video below if you’re interested to see them in action. A cornerstone habit is a habit that, once acquired, improves all other aspects of your life. And exercising is one of the cornerstone habits. Exercising regularly helps improve an individual’s health and productivity — which is important for one’s academic endeavor, social life, and basically everything else. A necessity for everyone. 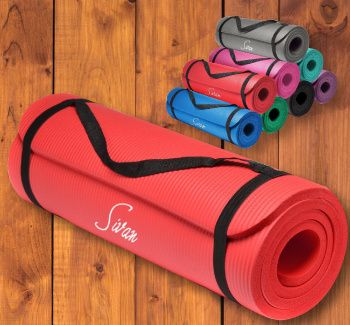 A good exercise mat, thick and durable, provides adequate support for your body, preventing unwanted injury when you exercise. With this mat, you can turn any space into an exercise dojo. With it, you can do push-ups, stretches, sit-ups, and more with added confidence. Dumbbells are easy to get started but hard to master because there are just so many different ways you can make use of them. 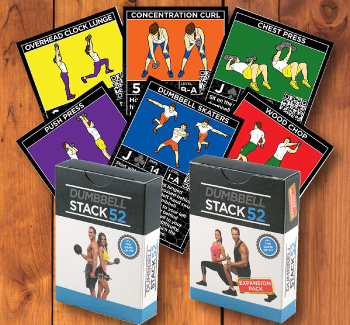 This set-of-2 dumbbell playing cards provide detailed illustrated instructions on how to do different exercise with dumbbells. A versatile piece of fitness equipment. Use it to build strength and tone your body. 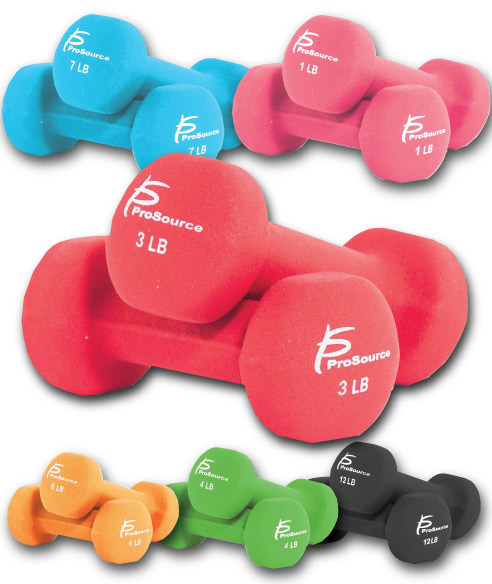 Become healthier and better looking with the right exercises that make use of a dumbbell. 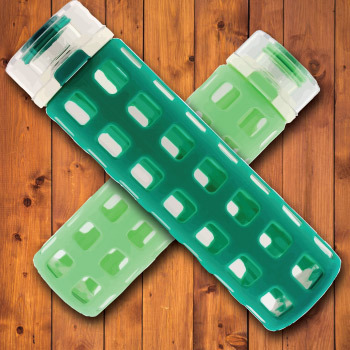 Keep yourself hydrated with the help of a water bottle that is free of toxins. This water bottle is BPA-free and is ready to be your little agent of hydration. This is not your regular skip rope from Walmart. 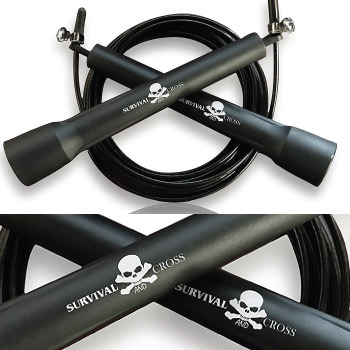 Survival Cross skip ropes are used by professionals from all over the world to train for agility. The rope is designed to move fast and swift, providing you the challenge that you need but never got from other lesser skip ropes. Sometimes fun should just be fun — not educational, not anything — just pure unadulterated fun. The internet is crazily in love with this Nintendo console. The console itself is pretty standard, but the games that you can play with it are just unbelievably fun. Some of the titles that have received overwhelmingly positive reviews are Super Mario Odyssey and The Legend of Zelda: Breath of the Wild. I recommend this gift for advanced sudoku players. 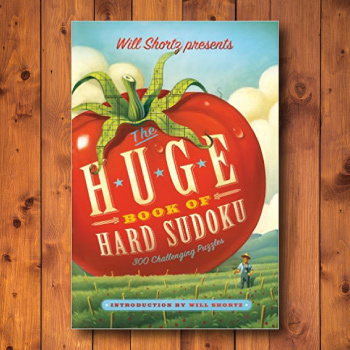 The sudoku puzzles in this book are rated hard so it definitely will be challenging. Puzzle solving is fun and it keeps your mind active. You may not want to get this gift for beginners or people who are not exposed to this game before; the puzzles in there may be too difficult. Definitely consider this gift if your budget allows. 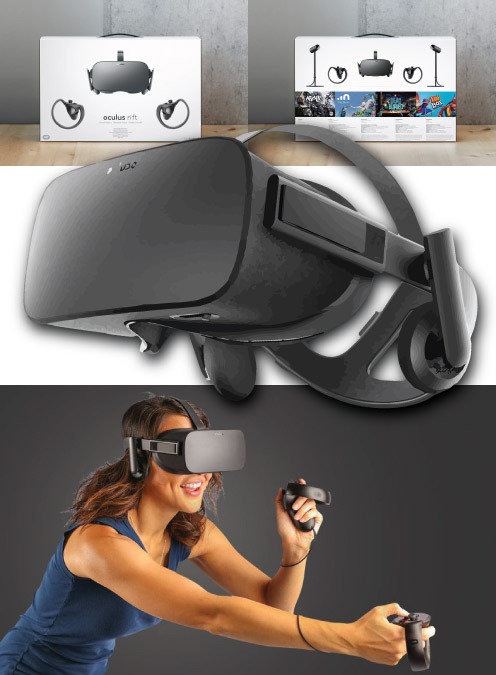 Backed by Facebook, Oculus Rift is the virtual-reality gaming headset you need to play the latest, most cutting-edge VR games. With it, you can immerse yourself in the virtual realm that makes you feel like you’re really in the game. It does need a powerful PC computer to work with, so make sure you do more research before making the purchase! So, he is into PC gaming and you’re looking to buy him some games. Problem is you are not familiar with the latest games and what kind of games he likes. 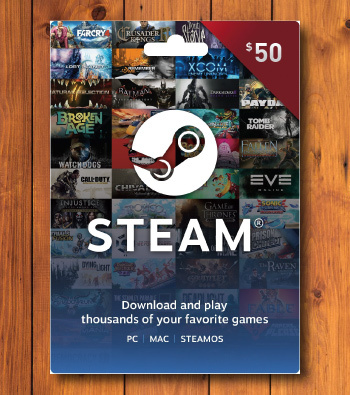 If you’re in this situation, consider getting him a gift card that he can use on Steam store to purchase any PC games he wants. For the uninitiated, the Steam store is a digital online store that sells PC games. This gift card is digitally delivered through email, so you may want to print it out and put it in some envelope if you want to give him something physical on Christmas morning. Some games are more fun when played with a controller. 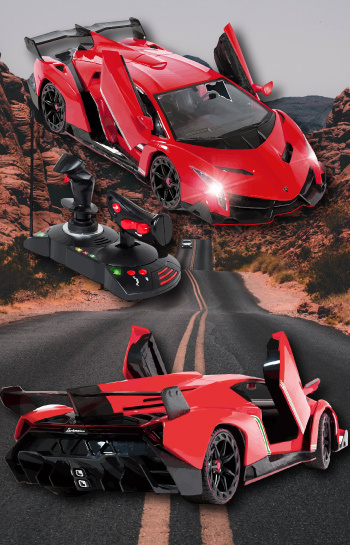 Red Lamborghini RC car with doors that open upward (open like this, if you get the Silicon Valley reference) and LED headlights that are actually functional. This car is a 1/14 scaled replica of an actual Lamborghini with extreme details. 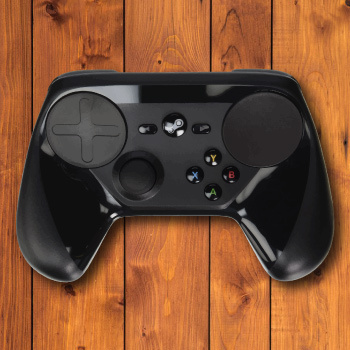 Advanced two-handed remote controller for realistic maneuver. Other colors available: orange and silver. Education and games are important, but fashion sense is not something that a teen boy (and anyone else) should ignore! T-shirts are a necessity in everyone’s wardrobe. 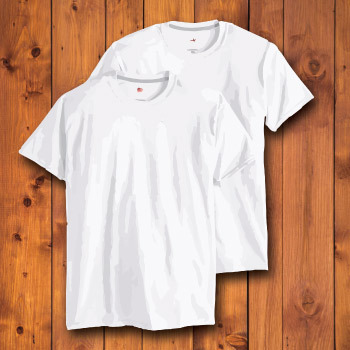 Especially when it comes to the plain white tees, these white t-shirts are a timeless classic that is never going out of style. It’s easy to understand why: the plain white tee provides an extremely clean and casual look when worn on its own, and also it pairs well with virtually anything — hoodie, leather jacket, jeans, shorts, etc. 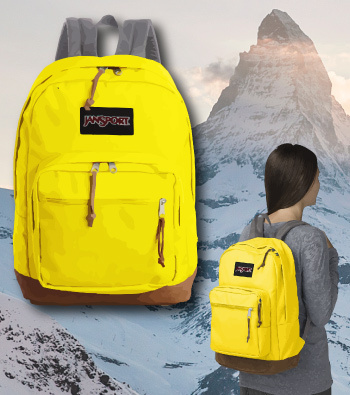 When it comes to backpack, Jansport is one of the most trusted brands in America. The bag that we’re showing above features a classic Jansport design with some remarkable twists. It features an outstanding color combination and has a suede leather bottom — which I think is a really cute detail. In terms of functionality, it has one main compartment which has a convenient laptop compartment inside, and multiple smaller compartments for you keep your stationery and other smaller items organized. There are myriad other colors available, so be sure to check it out. Padded straps for ergonomic support on the shoulders. 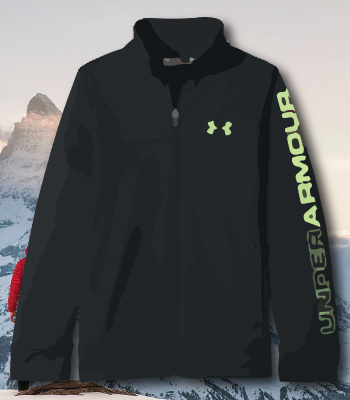 This Under Armour jacket looks really cool despite its simplicity. But there are other jackets too look at if coolness is the only factor we are considering. This is a sports-friendly jacket. It is designed for both everyday wear and sports. It features what the brand calls a Moisture Transport System which wicks sweat and dries fast. Made of durable knit material. Full front zipper; easy to take off when you want to. Some people wear a cap as part of their overall outfit; some people wear it to protect them from the environment; some people wear it on their bad hair day. Whatever the reason is, it’s clear that baseball cap is versatile in many aspects. 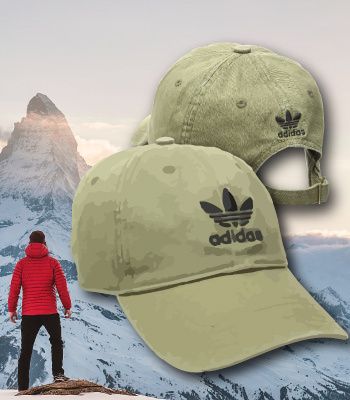 This adidas Originals cap uses a comfortable material. The tighten mechanism it uses is a simple easy-to-use strap. Bi-fold leather wallet. This leather wallet looks sophisticated but is actually quite affordable. 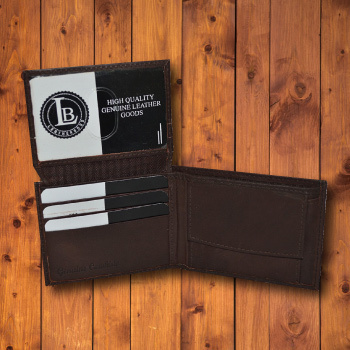 Bi-fold design with multiple card slots and a pull-up flap which is useful for storing your ID. It has a convenient coin pocket and a compartment for storing cash bills. Sporty, bold, and eye-catching. 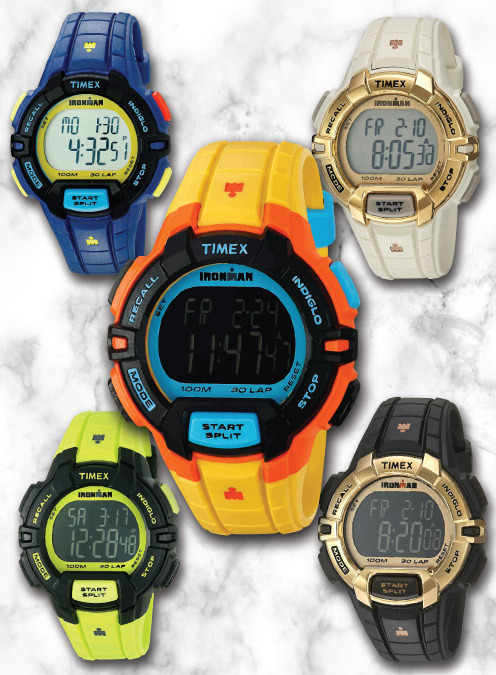 The Timex Ironman series watches are great for everyday wear and sports activities. Its boldness is not just for the looks, it is durable and has a water resistance rating of 100 m (330 ft). Some of its features include stopwatch, countdown, and alarm. Also, it lights up with the press of a button — perfect for use at night or in a low-light environment. Personal hygiene is one of the most important factors in keeping yourself likable and sociable. Protect him from AXE. Get him his first grown-up cologne that smells great. An organic face wash that is perfect for a teenager boy’s acne-prone skin. 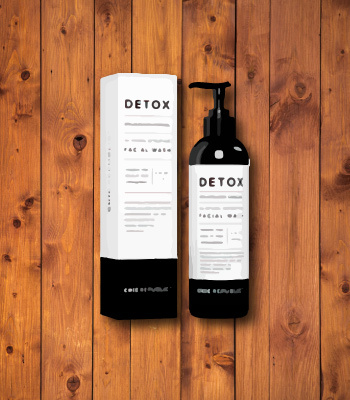 This charcoal facial cleanser also minimizes pores. Some of its ingredients are aloe vera gel and coconut oil. Some guys would rather get cracked lips than applying lip balm on their lips. Some of them feel uncomfortable having shiny, glossy lips. 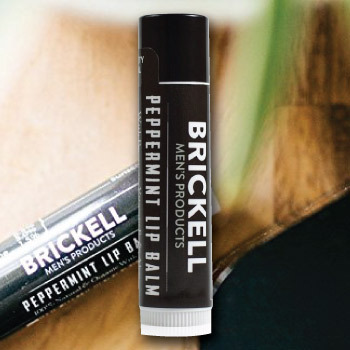 This is why they need this no-shine lip balm. 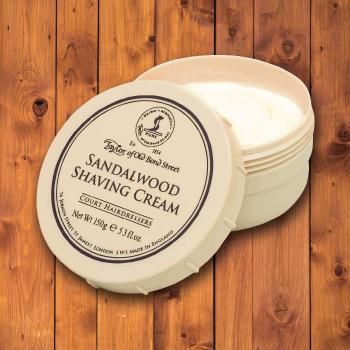 Prepare your skin for a round of shaving with the trusted sandalwood shaving cream from Taylor of Old Bond Street. A shaving session that doesn’t end with applying aftershave on your face is as incomplete as Pizza without cheese. 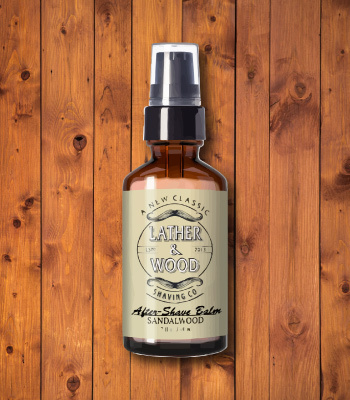 Prevent your post-shaving skin from getting irritated and make yourself smell like sandalwood. The right way to shave is with an excellent-quality razor like the Viking Blade’s The Godfather series razor. Disposable shavers give you clean shave, The Godfather razor gives you a clean shave AND makes you feel like you’re ready to take on the world. 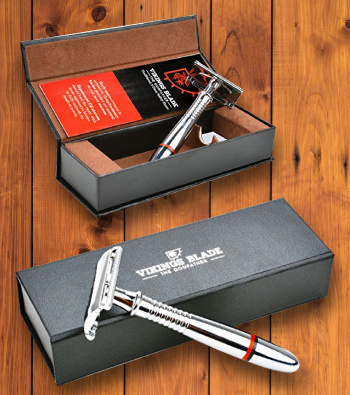 It comes with five platinum-coated razor blades and a travel case. If you have any question or anything to add, just leave a comment below. Thanks for reading. For a smaller but affordable gift idea, check out our article on stocking stuffer ideas for teenage boys.